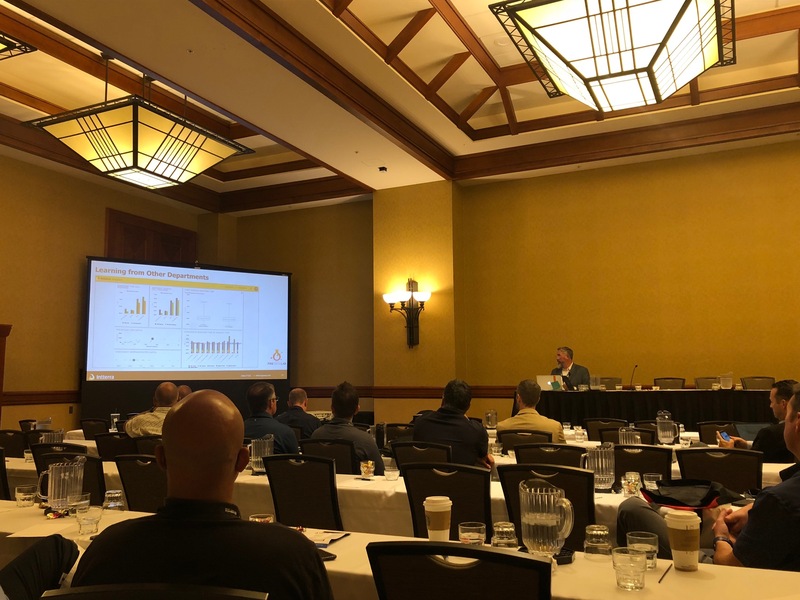 Unified Fire Authority (UFA) has partnered with the Fire Data Lab to explore new uses for real-time fire data analytics. As part of this partnership, UFA has received a grant from the Fire Data Lab that provides a software platform from Intterra, worth $55,000. 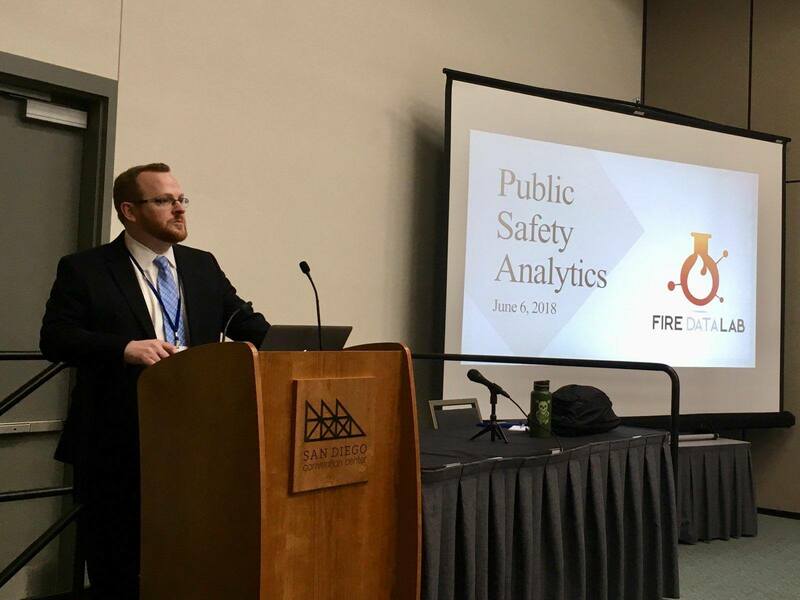 “We are starving for the type of analysis that this software can provide internally and looking forward to being a part of the Fire Data Lab initiative. This work will be essential in helping us achieve our vision for the community” said Dan Petersen, UFA’s Fire Chief. 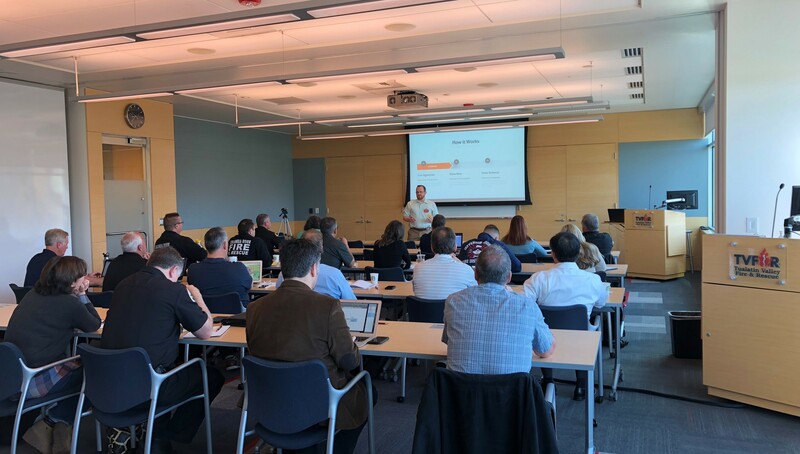 UFA is one of 26 departments that will be collaborating in a series of workshops and visioning summits that are focused on identifying and overcoming data challenges.